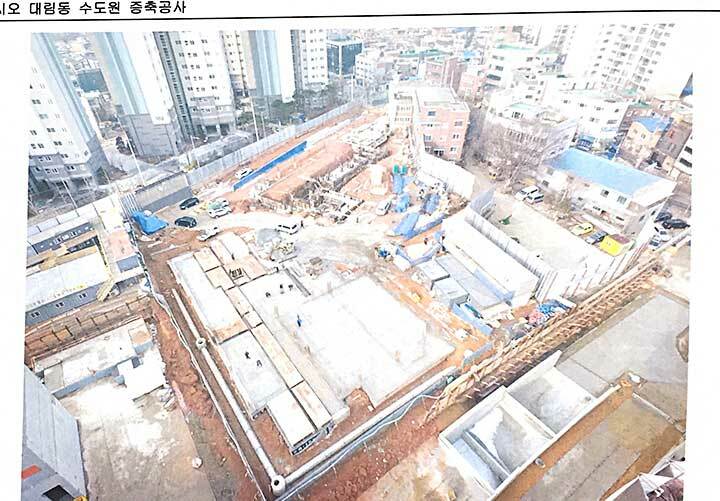 Seoul, Korea, 9 March 2019 -- One week after the installation of the new provincial of Korea, Fr Timothy Choi, the first provincial council meeting took place on Saturday 9 March, 2019 in the Provincial house in Seoul, animated by the EAO regional councillor present in Korea for the annual EAO provincials meeting. Among the councillors was one new member: Fr Samuel Yoo, provincial delegate for Social Communication. 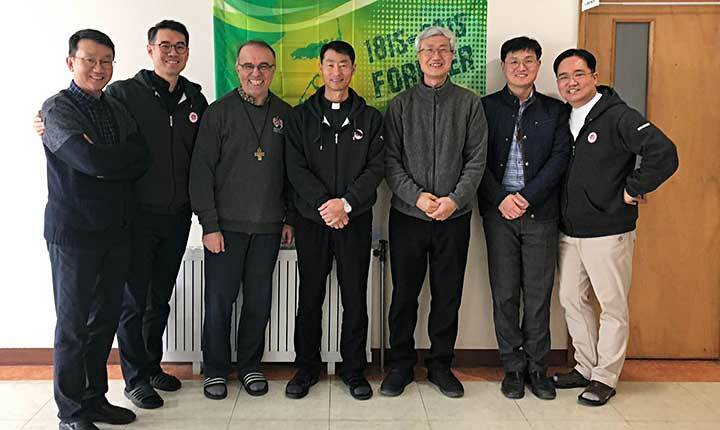 In the last part of the meeting, the participants shared their thoughts on the need for growth in the spirituality of the provincial councillor, especially through listening to the confreres and the situation, in deepening the Salesian criteria for discernment in the fast-changing context of Korean society and fostering more communion among the 120 confreres of theprovince. 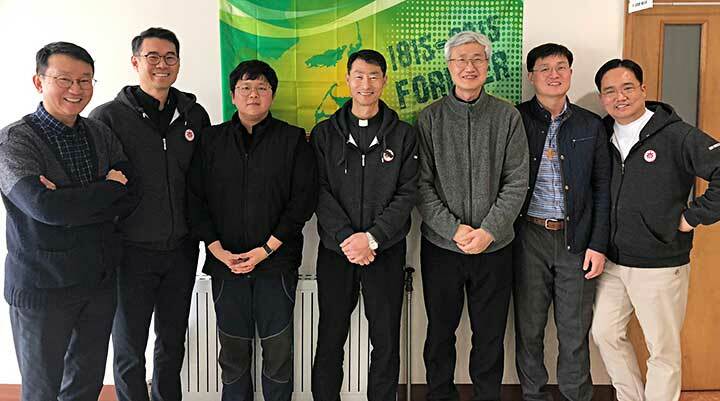 The 121 Salesians and 3 novices of Korea province are living and working in 14 communities located in four dioceses of Korea, among the members of the council is one Salesian Brother, Mark Choi (Provincial economer and Mission office director) and four priests: Formation delegate (Fr Bonaventura Kim), SC delegate (Fr Samuel Yoo), YM delegate (Fr Peter Kim), Provincial Vicar, Fr Marcello Baek. 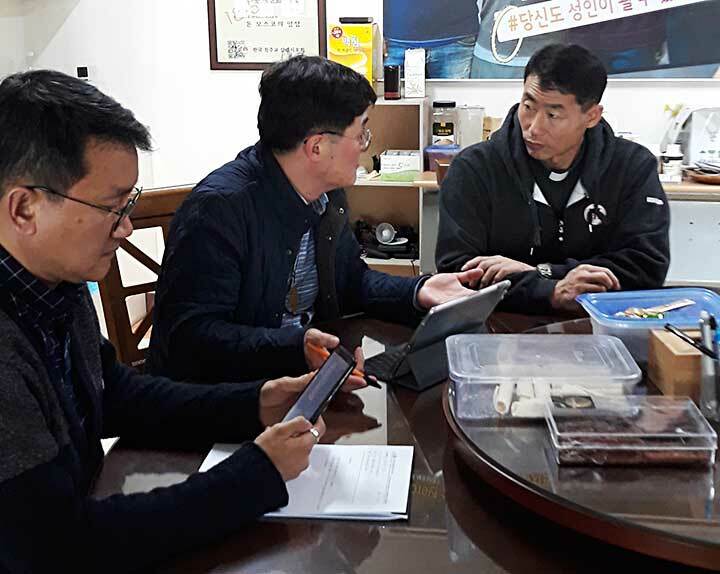 Since last January 24 there is also a new provincial secretary, Fr Dominic Savio Seong. 5031(I)_What makes you happy as Salesian Cooperator?